20% OFF! Now only 15.99! 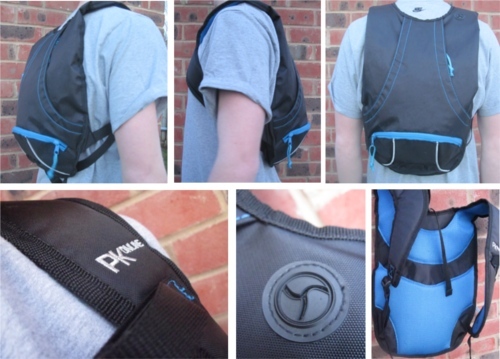 At PKO we think the parkour community has been deprived of a really good parkour backpack, that is small enough for you to wear whilst training but big enough to fit in all the essentials. 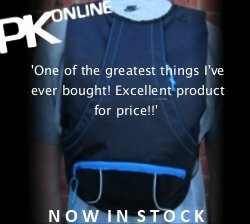 Order Now - £19.99 + P&P 20% OFF! Now only 15.99! Please select postage region for your order address, orders bought with the wrong postage will not be proccessed. Postage times are based on royal mail estimates after dispatch. When your order has been dispatched you'll receive confirmation by e-mail.